and Fellow of the Royal Astronomical Society. In the course of his teaching career, Simon enjoyed the unusual distinction of working as a classroom teacher with every year group, from Nursery right through to Year 13! 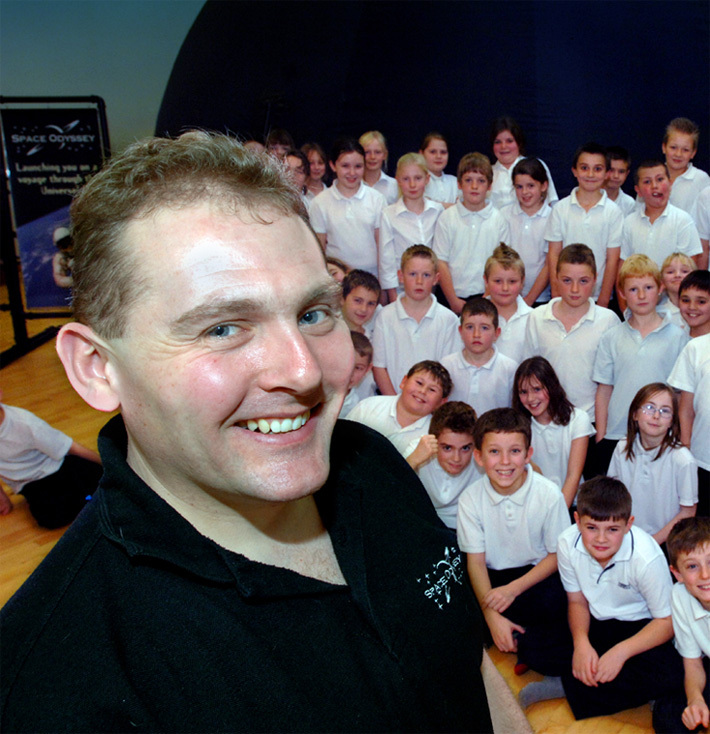 Before leaving full-time secondary school teaching to establish Space Odyssey in 2004, Simon taught Biology, Chemistry and Physics up to GCSE and Physics to A-level. Simon studied astronomy to degree level at the University of Plymouth and regularly uses his 8” reflecting telescope to explore the solar system and beyond.